Those most successful in Le-Vel understand that replication is the key to success. With that in mind, we have developed these four simple steps that anyone can follow and then teach to their Promoters. Choose one of the Enrollment or Upgrade packages to become instantly Qualified & Active, or become Qualified & Active by accumulating single orders. In order to earn most commissions, you are required to be both Qualified & Active. Qualified means you have purchased or sold (to customers) at least 100PV worth of products since your enrollment. Active means you have maintained Personal or Customer product orders totaling at least 100PV per month. When you have 2 personal Customers enrolled in the Autoship Program, you are eligible to receive free product each and every month as long as they continue their Autoship. 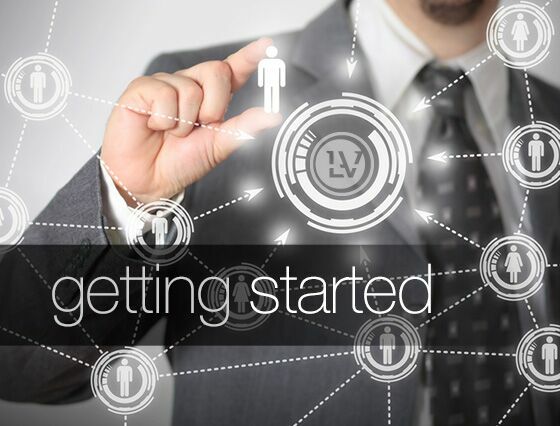 You will receive Le-Vel credit equal to the average of your two highest personal Customer Autoship orders.